Stagecoach is a mountain experience where the natural treasures of the Rocky Mountains and Yampa River Valley meet a vibrant local community. The project integrates an awe-inspiring landscape with year-round recreation opportunities and sensitive development that is authentic to this place. The future of Stagecoach is guided by the key values of stewardship and sustainability and a commitment to creating a timeless and authentic community to live, work, learn and play for local residents and the region. Stagecoach Mountain was developed into a ski resort for several years in the 1970s. Upon its closure, the land was bought by a Colorado family who added to the property over time. In 2017, the area will be purchased by Stagecoach Communities and two local skiers who are dedicated to creating a unique mountain experience for the local community and visitors alike. 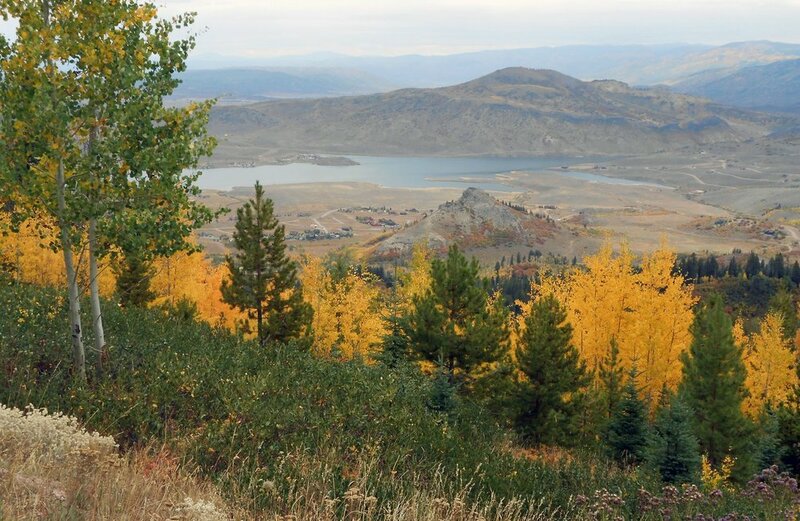 Stagecoach is naturally endowed with an unequaled wealth of ski-in, ski-out sites for single family housing & ski-in, ski-out density housing, which will allow residents to ski out their doors in winter and hike or bike out during summer. Stage­coach can also be a solution for Steamboat’s housing crisis, caused by Steamboat’s lack of buildable land. Stagecoach plans to also provide density housing and smaller houses for the workforces of Steamboat and Stagecoach. Resort and master planning experts, Mountain Works and Design Workshop provided the land planning and landscape design for the base area and slopes, while 359 Design was brought in to provide architectural expertise and planning. The lower portion of the mountain was divided into three zones: the locals village, the basecamp and the garden village. 359 continues to develop the architecture character and planning for each of these zones in this ongoing project.